Domestic storage perfect for furniture, clothing and old personal items you do not want to throw away! 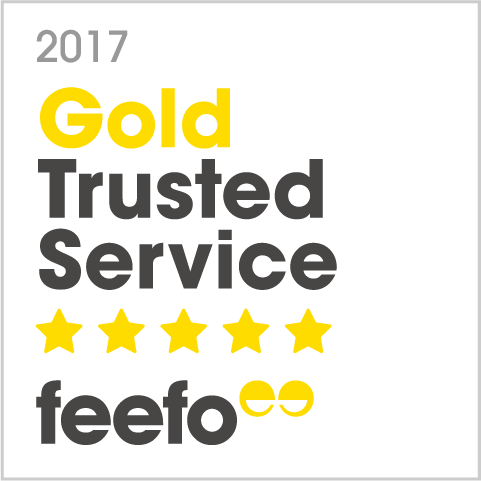 Finding secure and reliable domestic storage in Wirral needn’t be a worry. 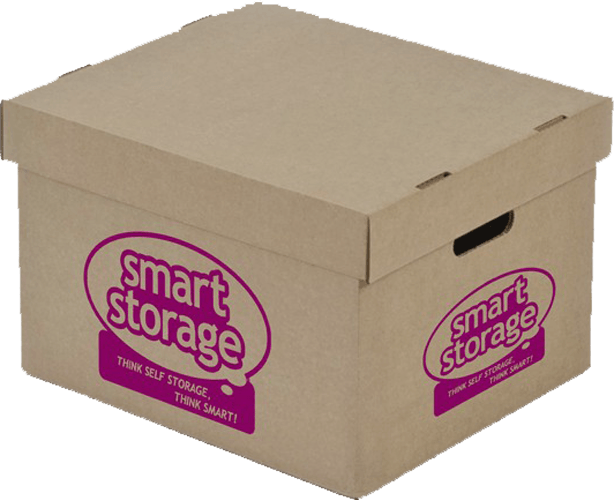 With Smart Storage your belongings are in safe hands; with full 24 hour CCTV coverage and fully secure grounds, you can store your items with us and have peace of mind. When it comes to domestic storage, people’s needs vary with regards to the size of the storage space they require. For some, a small 15 sq ft unit is enough to store some small items, perfect for stashing away those Christmas or Halloween decorations! For others however, a larger unit is required to hold all of their furniture and contents while they move to a new house, decorate or renovate their home! That’s why at Smart Storage, we offer a wide range of domestic storage solutions to meet everyone’s needs. Our customers can also benefit from increased savings for longer-term rentals! Why Choose our Domestic Storage Wirral? Our Wirral storage centre is ideal for domestic use, and with a wide range of storage options available, you can be sure to find an affordable solution for all of your needs. Located on New Chester Road in Bromborough, our storage centre is easy to find and access from all surrounding areas. Use our online storage calculator today to find out how much you could save!